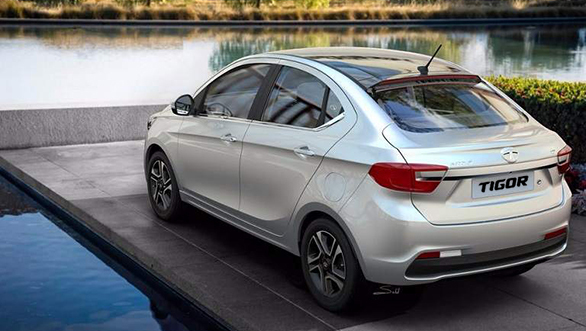 Tata Motors has finally revealed the name of its upcoming compact sedan, the Tigor. On asking the meaning of the model name, the company states, "The Tigor (pronounced as tee-gor) expresses a youthful mixture of design, style and attitude it brings to confident individuals who express themselves with a unique style of their own." Developed under the project name Kite 5, the Tata Tigor is based on the same XO platform that also underpins the Tiago hatchback. Tata Motors has not still revealed the exact launch date of the Tigor and has just stated, "We will announce its commercial launch soon." We have now learnt that Tata Tigor will be launched in India next month. Here are some of the highlights of the Tata Tigor. One has to agree that new-age offerings from Tata Motors have improved considerably in the design department. The Tiago and the latest entrant Hexa prove the same. The Tata Tigor too will carry the Impact design theme as the hatch and the MPV. While the front end looks reminiscent of the Tiago, the side and the rear make the Tigor look completely distinct. The sedan gets a coupe-like roofline while the rear will be a notchback. 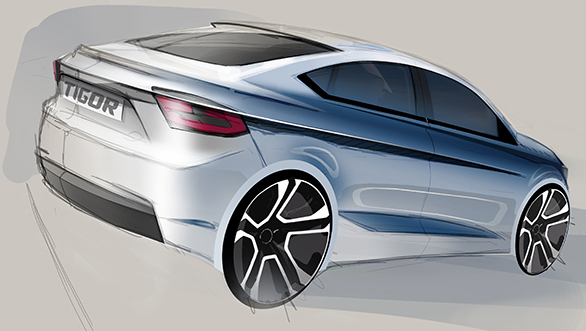 We have already seen the Tata Tigor at the 2016 Auto Expo and believe that the sedan will have one of the best rear profiles in the segment. Considering the fact that the Tata Tigor will be positioned above the Tiago, we expect the Tigor to come equipped with features like climate control and a touchscreen infotainment system. Both of which are not offered on the Tata Tiago. Since the Tigor is based on Tiago's platform, it will be as spacious as the hatch. The Tigor will be more practical as it gets a larger boot area of around 400 litres as compared to the Tiago's 242 litres. 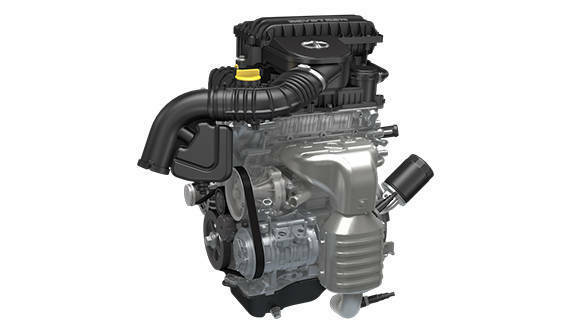 The Tata Tigor will be powered by the same Revotron petrol and Revotorq diesel engines as the Tiago hatchback but with a higher state of tune. The petrol variant of the Tiago makes use of a 1.2-litre 3-cylinder 85PS/114Nm engine while the diesel comes equipped with a 1.04-litre 70PS/140Nm motor. Both the motors are mated to a 5-speed manual transmission. 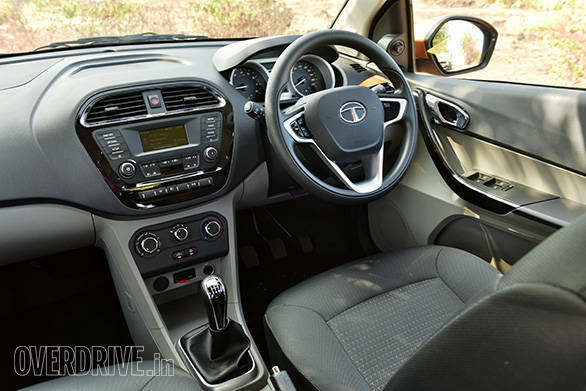 Tata Motors is expected to offer AMT as well, which will be first launched in the Tiago. We expect Tata Motors to price the Tigor competitively against its competition that includes the Hyundai Xcent, Maruti Swift Dzire, Honda Amaze and the Volkswagen Ameo. 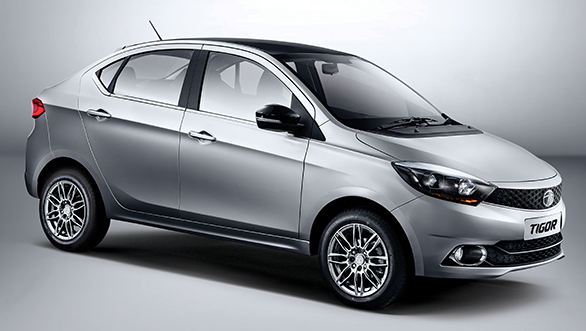 The prices for the Tata Tigor are expected to start from Rs 4 lakh.